One surefire way to know that you have cash coming in is by selling lots of egift cards. Whether the holidays are coming up, or you’re celebrating a new season, egift cards are a simple yet effective way to bring in business. eGift cards can bring a whole new source of revenue to your salon or spa, especially around the holiday season! Not only will eGift cards provide clients with 24/7 purchasing but moreover they are the most hassle free gift there is perceived as thoughtful and easy purchasing by buyers and a caring thoughtful gift by receivers. Remind stylists and receptionists at your salon to upsell egift cards, but before you promote them, make sure you’re presenting them in a way that inspires an experience rather than a purchase. We’ve thought of three helpful ways to create a thoughtful gift card experience that will encourage your clientele to come back again and again. Whether you’re buying a gift card for yourself or a loved one, there’s something that feels strange about handing over something that directly says how much it costs. Instead of offering eGift cards that says $25 on the front in bold print, change up your presentation. Find a service that costs $25, like a manicure, and promote the eGift cards as being “good for one manicure” instead. You can create bundled packages, such as a eGift card that’s good for a manicure and pedicure, as well. This makes the recipient a bit more excited to come to the spa, and then they don’t have to look up what they can afford to buy with their eGift card. By adding SalonTarget’s eGift card feature to your salon website you will provide the perfect venue for your clients to create personalized and thoughtful salon service packages for their loved ones or purchase simple single services that can all be bought with the simple “click” of a button. Lastly, you can incentivize eGift cards. If customers buy a certain gift card amount, offer them an additional gift card for free. For instance, if a customer wants to buy a $50 eGift card for a friend, offer a $5-10 eGift card that they can use themselves. You can increase or decrease the amount of money on the free gift card however you see fit. This will excite your customers into purchasing more gift cards, as they feel like they’re getting more bang for their buck. eGift cards can bring a whole new source of revenue to your salon or spa, especially around the holiday season! 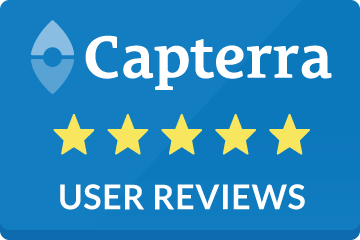 Not only will eGift cards provide clients with 24/7 purchasing but moreover they are the most hassle-free gift there is, perceived as thoughtful, and easy purchasing by buyers and a caring thoughtful gift by receivers. 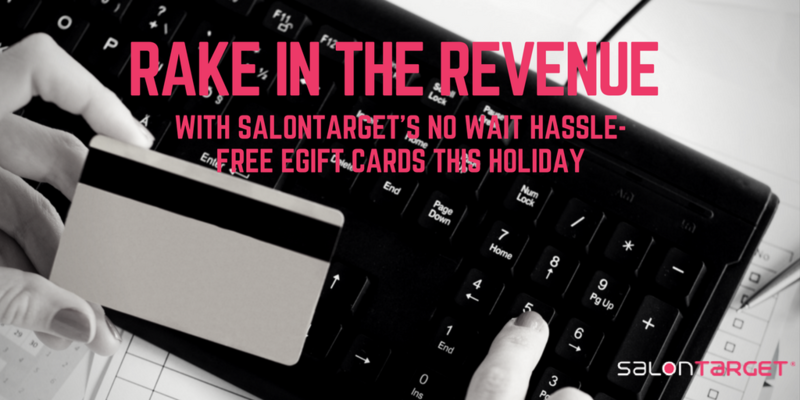 By adding SalonTarget’s eGift card feature to your salon website you will provide the perfect avenue for your clients to create personalized and thoughtful salon service packages for their loved ones or purchase simple single services that can all be bought with the simple “click” of a button. Your services and products are top notch, and now your gift card slinging game will be too. 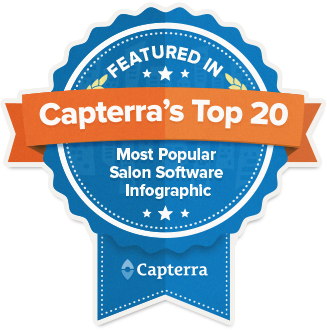 For more helpful ways to organize your salon and maximize your salon marketing, get started using SalonTarget’s seven-day free trial today.